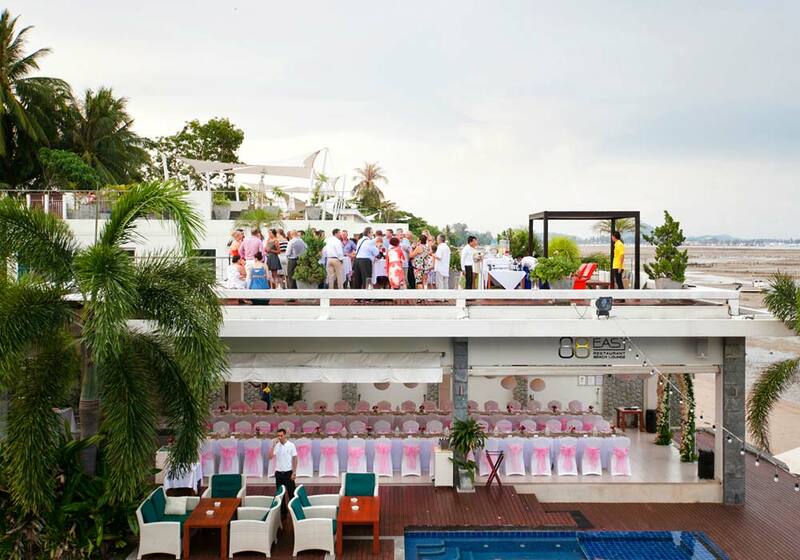 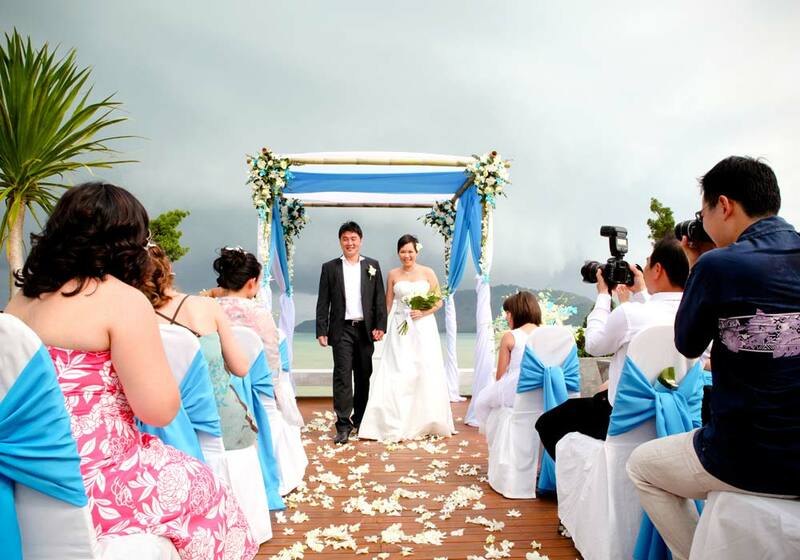 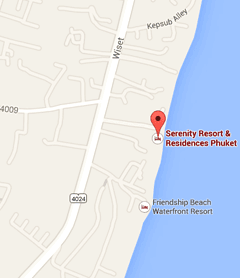 Serenity Resort & Residences, Phuket overlooks Chalong Bay, one of the most vibrant and beautiful bays in Phuket with picturesque islands, fishing boats, and luxury yachts all plying the nearby waters and providing the perfect backdrop for your wedding or other event. 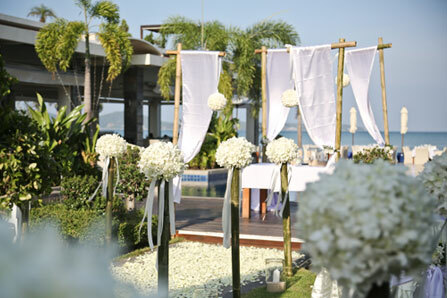 Our boutique resort is equipped with luxurious suites, private residences, and exclusive venues all infused with Thailand,s unique and unfailingly welcoming culture. 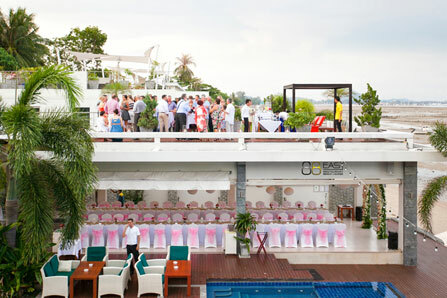 Basic PA and sound system available free of charge. 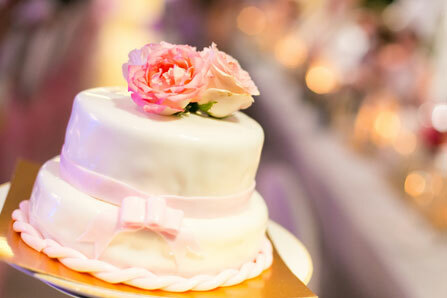 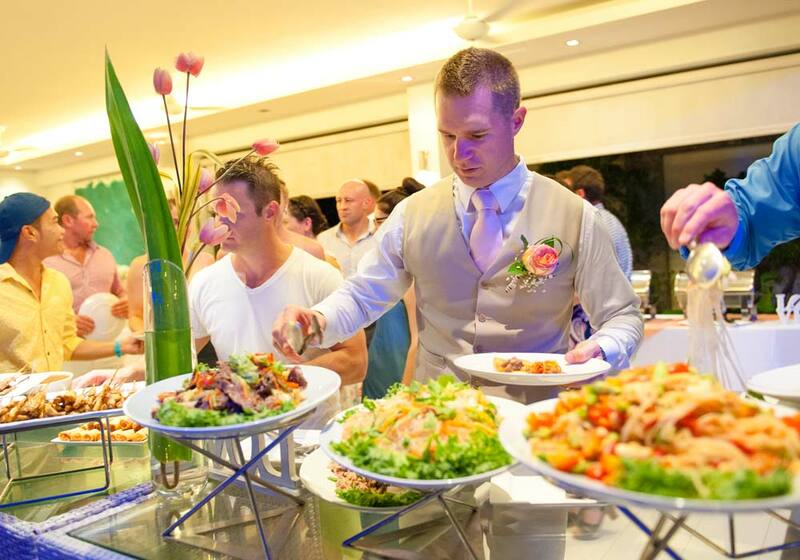 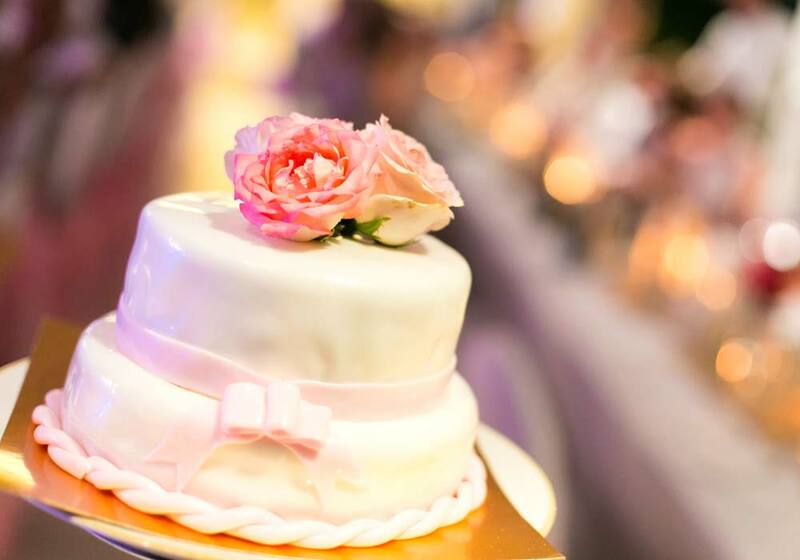 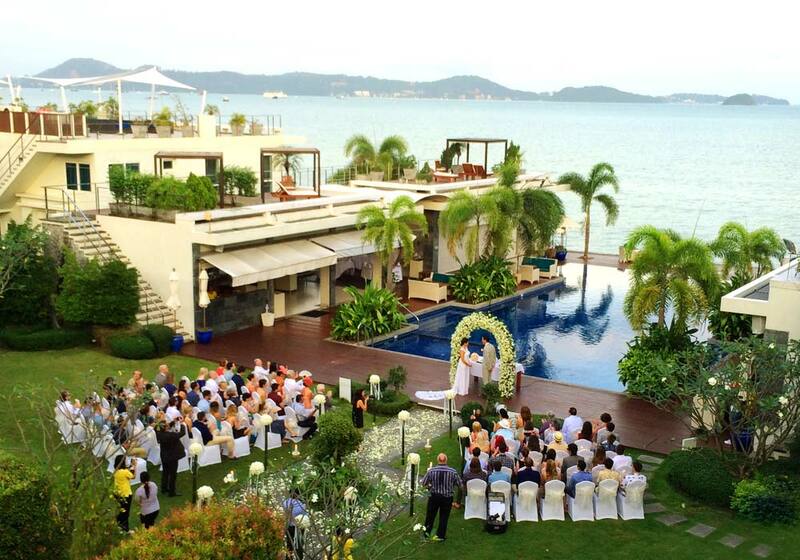 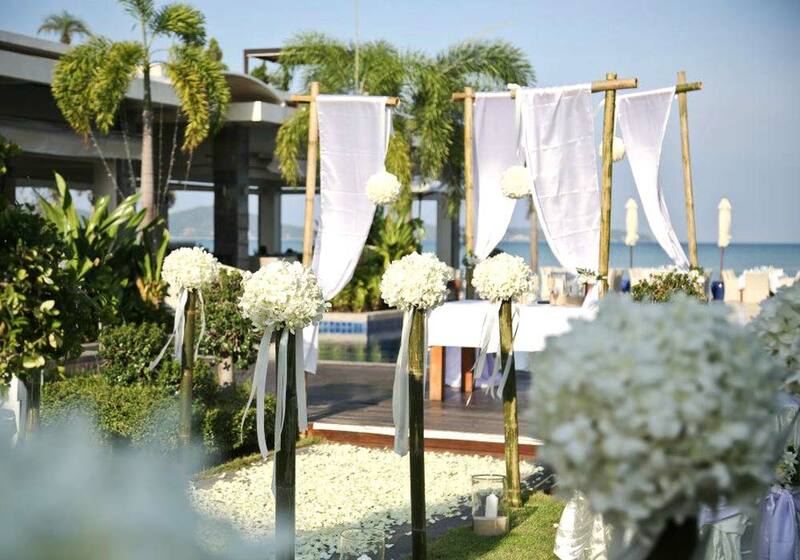 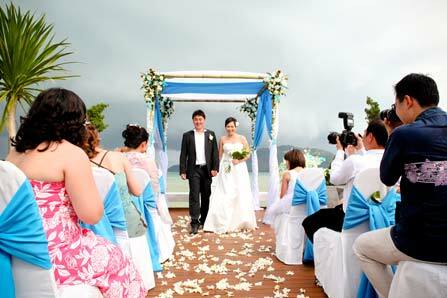 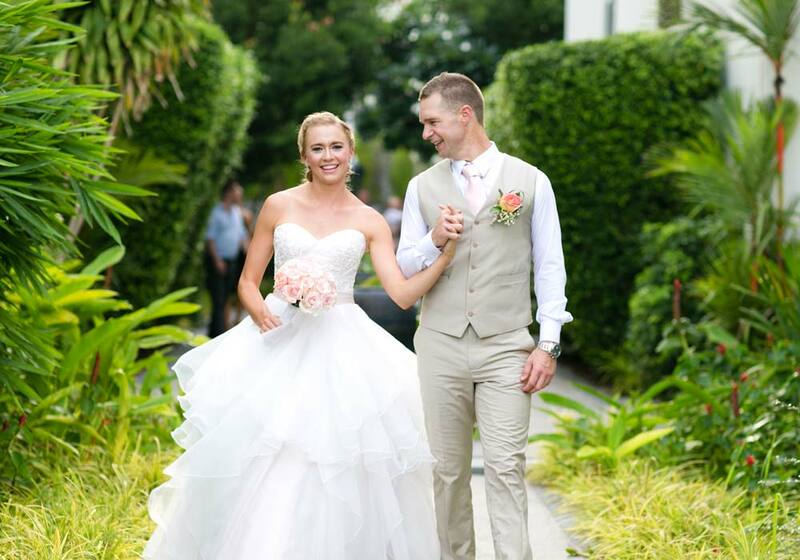 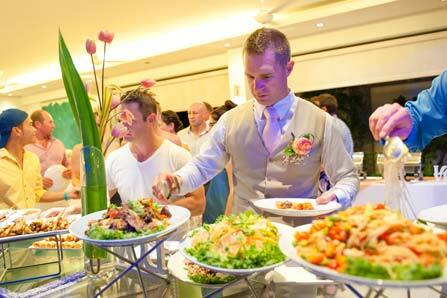 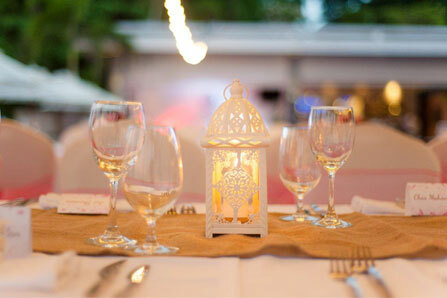 * The above wedding package is for maximum 20 guests and additional guests will be charged at Baht 490++ per person. 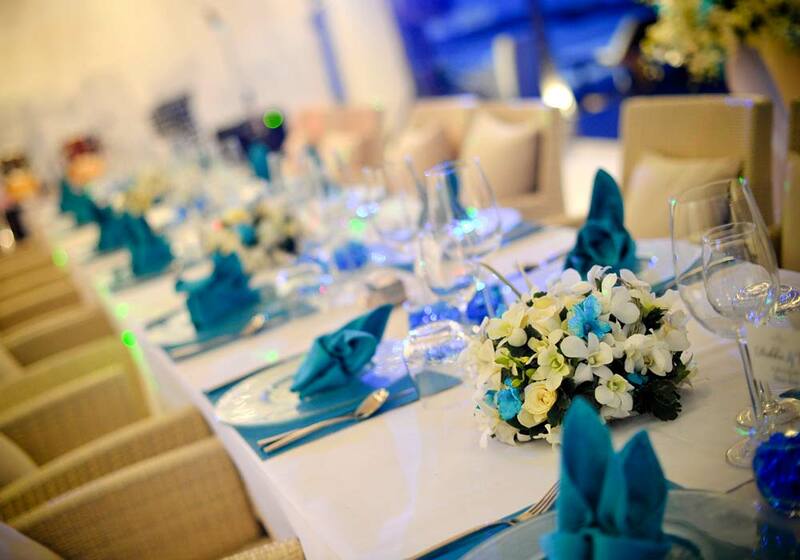 * The price excludes 10% service charge and 7% VAT. 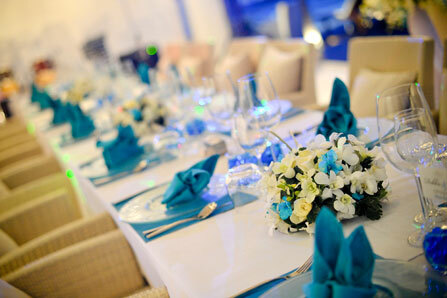 Late night partying allowed until 02.00h!! 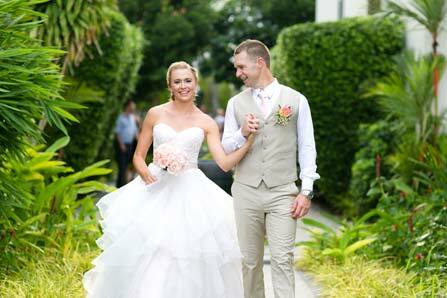 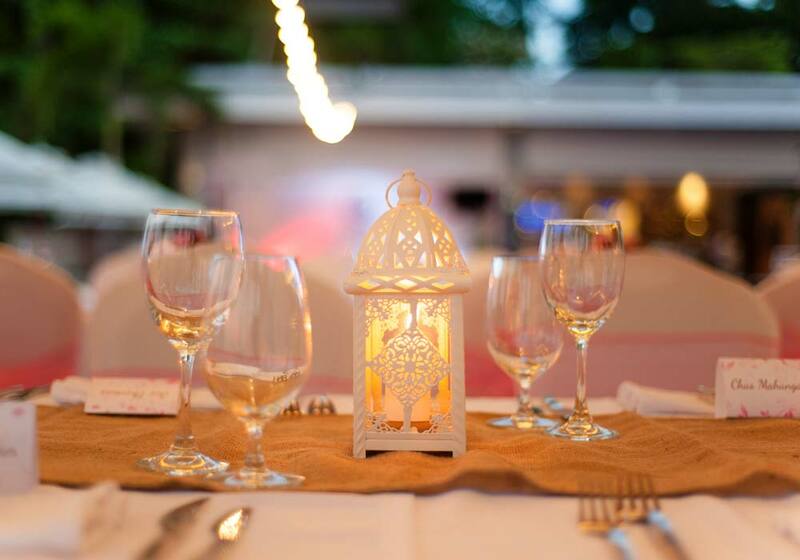 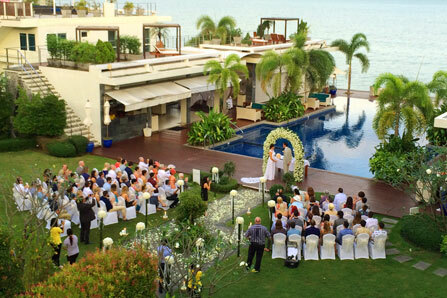 If you are interested in hosting your ocean front wedding or an event at Serenity, download our weddings and events brochure below or contact us at events@serenityphuket.com and we will be happy to prepare a proposal that meets your exacting needs.